Zwartjes van 1883 - Shoes in Amsterdam. A unique collection of shoes and accessories. High quality, exclusive brands. Custom made shoes available as well. 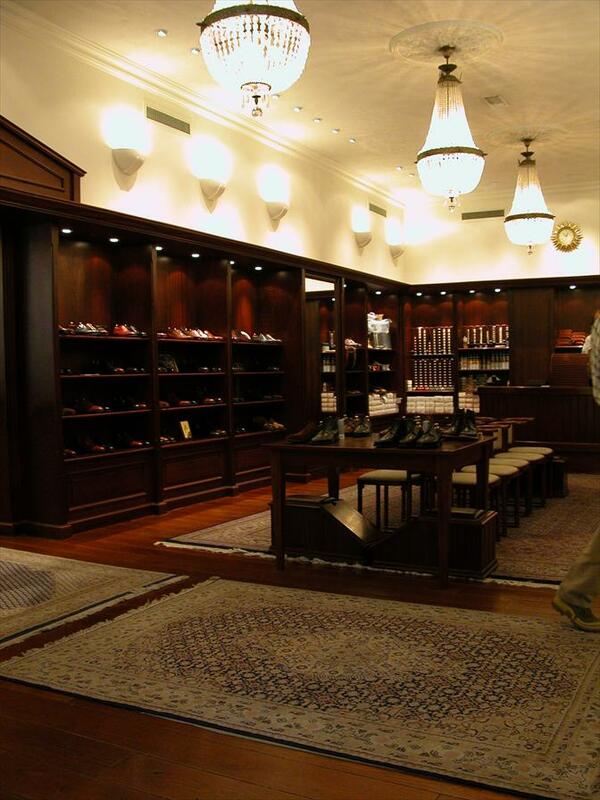 A traditional, classy store, established in 1883. Come here for your repairs and maintenance of the shoes you purchased here. Classy, chic. Excellent service is guaranteed. 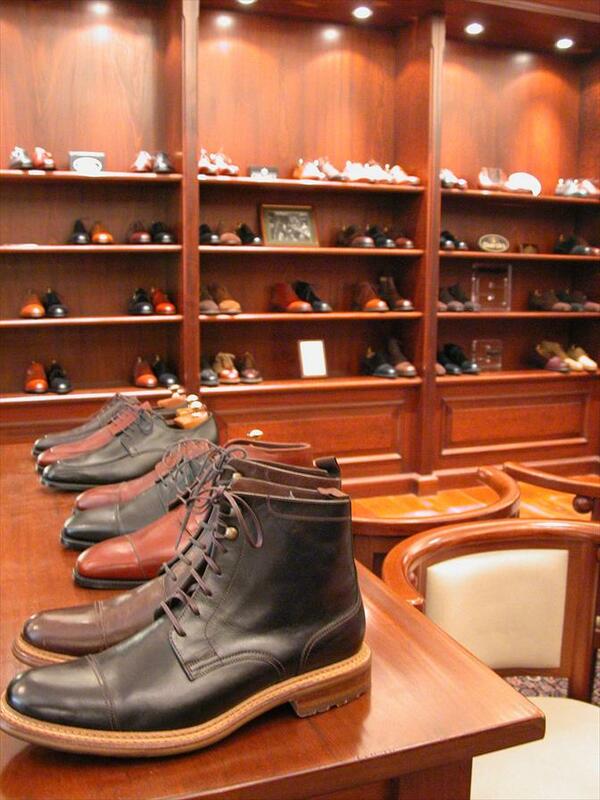 At Zwartjes it’s possible to have Grenson shoes customized to your size. You decide which model, pick the color and the materials. Your feet are measured in 3D and the production process will be underway. As your records will be known to us, a second pair of custom made shoes will be produced faster and at lower costs. Camper, Arche, Crockett & Jones, van Bommel among others.